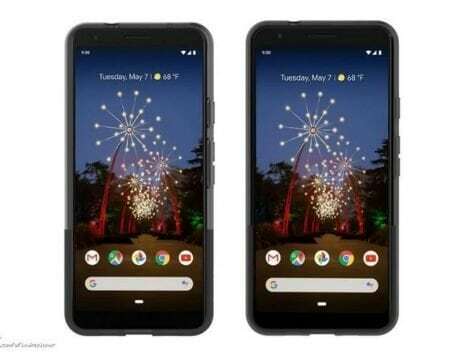 Google may launch the Pixel 3 Lite in 2GB and 3GB RAM variants with Snapdragon 625 and Pixel 3 Lite XL with 4GB RAM and Snapdragon 710. Google seems to be working on a cheaper variant to expand its Pixel device lineup. As part of this, the company seems to be working on Google Pixel 3 Lite, a cheaper device with Snapdragon 710 SoC. 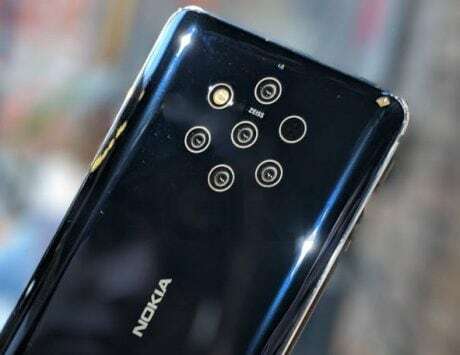 The company is expected to launch the device in the Indian market in the coming months if previous reports are to be believed. 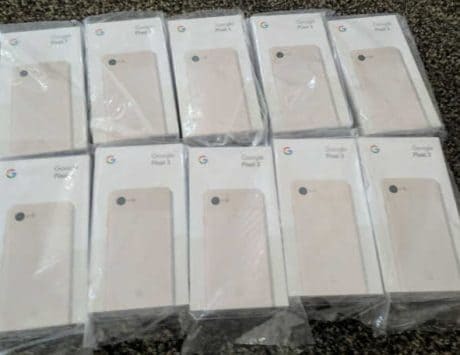 In addition to that, new information also indicated that the company may also be working on something known as Google Pixel 3A. In addition to that, the information also indicates key specifications of the device which include Snapdragon 625 SoC along with 2GB RAM. According to Nashville Chatter, the device was spotted on benchmarking website Geekbench. The report claims that the Pixel 3A is likely to be the Pixel 3 Lite and the larger variant, the Pixel 3 Lite XL will be the one sporting Snapdragon 710 SoC. 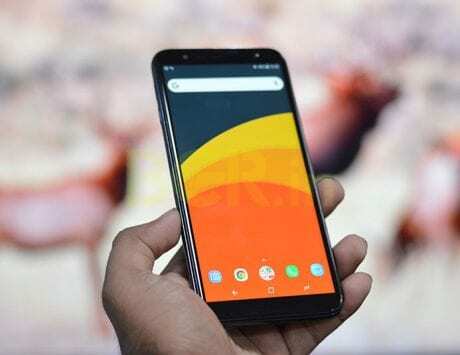 The report also indicated that Google may launch the Pixel 3 Lite in 2GB and 3GB RAM variants with Snapdragon 625 SoC while the larger Google Pixel 3 Lite XL or even the Google Pixel 3A XL will come with 4GB RAM. The test listing also hinted that the company is already testing the next version of Android, Android 10 on hardware devices. Presence of Android 10 means that Google may ship both the regular Pixel 3A and larger Pixel 3A XL variants with the upcoming version of Android at launch. Both these devices hint that the company is planning an aggressive expansion in the Indian market. As previously reported, the Pixel 3A XL is expected to sport a similar camera sensor on the back to what we see on the regular Pixel 3 and 3 XL. The processors in both Pixel 3A and 3A XL devices will be clocked at different speeds but with a twist. According to the report, the larger device, Pixel 3A XL will be running at 1.71GHz out of the box while the smaller Pixel 3A will be clocked at 1.8GHz. According to the Geekbench results, Pixel 3A scores 732 in the single-core test, and 3,184 in the multi-core test while the Pixel 3A XL scores 1,640 and 4,973 in the respective tests. The report added that both devices are set to launch in India. Though Google has not revealed any information about the rumored devices so we will have to take the information with a pinch of salt.